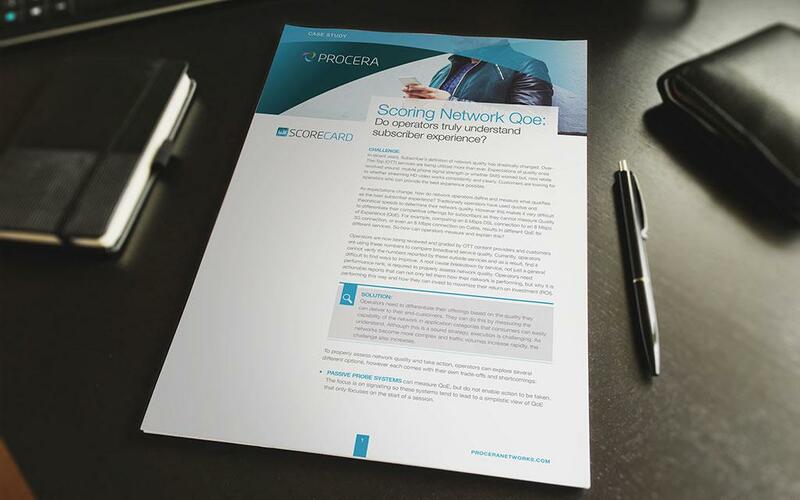 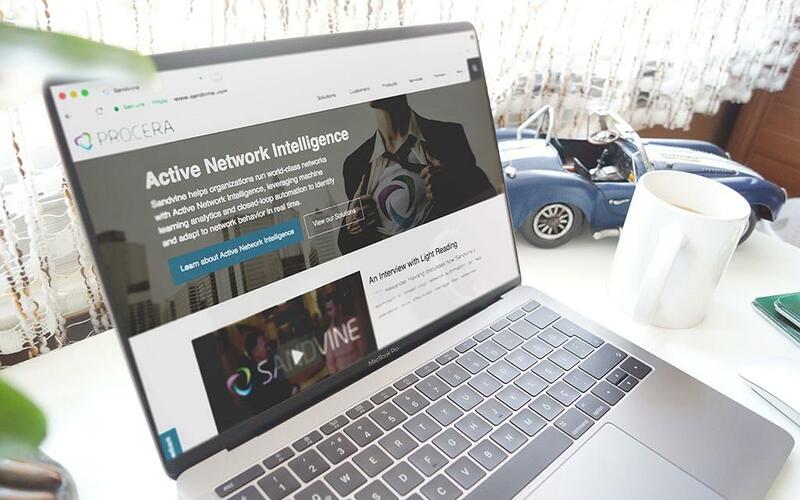 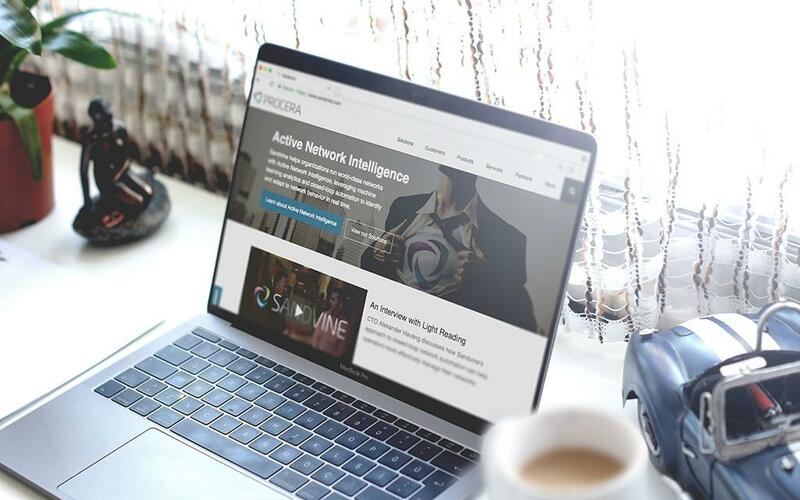 Procera Networks (now Sandvine) helps organizations run world-class networks with Active Network Intelligence, leveraging machine learning analytics and closed-loop automation to identify and adapt to network behavior in real time. 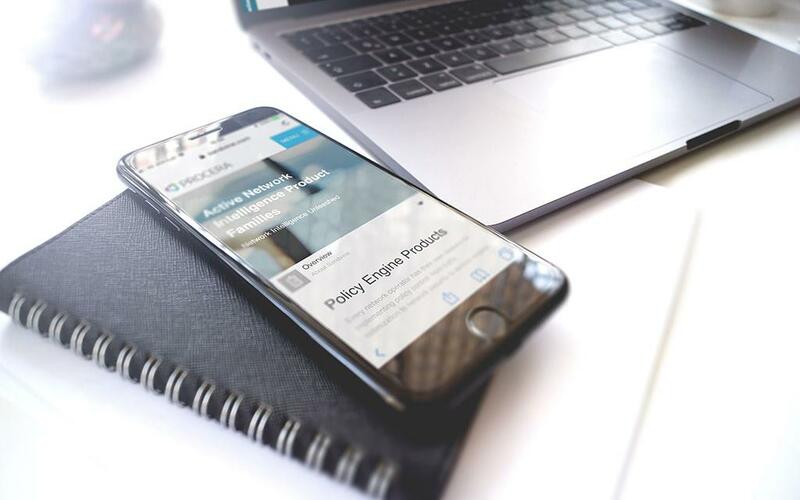 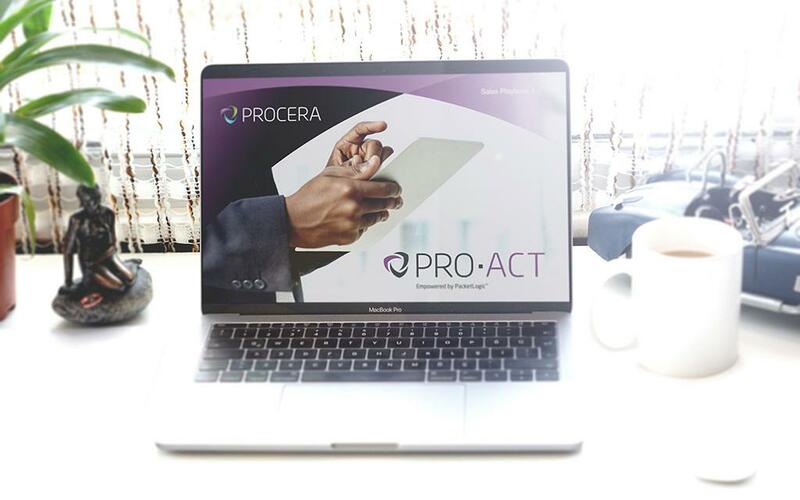 Brand Development: We were commissioned to refresh and update the old Procera identity, establish a strategic brand direction and new brand guidelines. 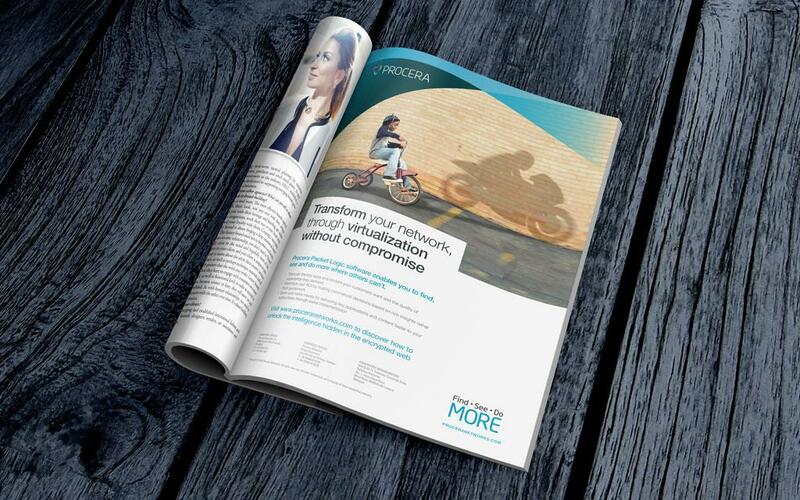 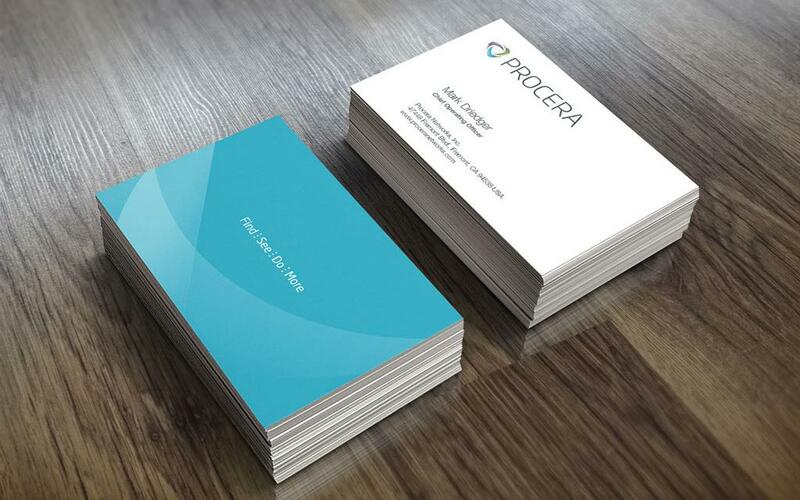 We then applied this new brand and ethos across all channels of the Procera business.